Tampa, Fla., November 2, 2016 – TeamViewer®, the global technology company whose products have been activated on more than 1.2 billion devices, today launched TeamViewer 12 beta, an even more powerful and accessible version of its remote control software. With TeamViewer 12, IT departments and less tech-savvy users alike can remotely troubleshoot and fix computers, tablets, and phones with new functionalities. 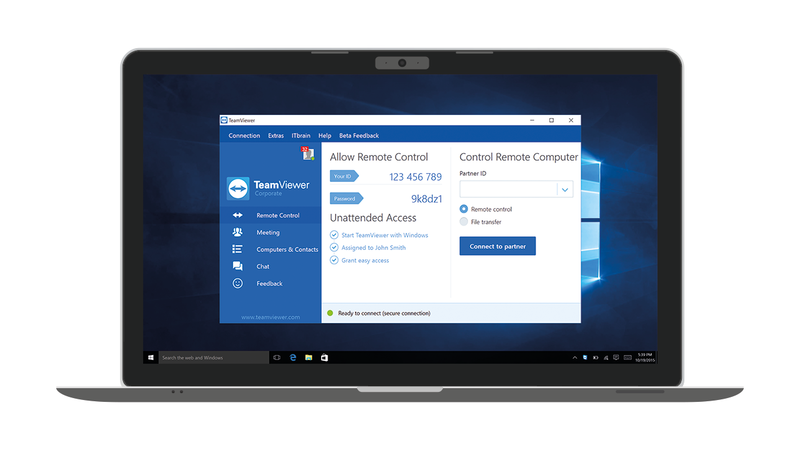 While the new cross platform mobile-to-mobile remote control and screen sharing for Android, iOS, and Windows Phone, may stick out as one of the more prominent features, TeamViewer 12 Beta, which is now available, also comes with a siginifcant security and perfomance boost. For instance, system administrators now have the chance to easily identify all incoming connections and review them in their Management Console. Additionally, TeamViewer 12 allows for the easy roll-out of control settings to any number of devices, and gives IT staff the means to effortlessly check whether critical security policies are in place on a particular device. 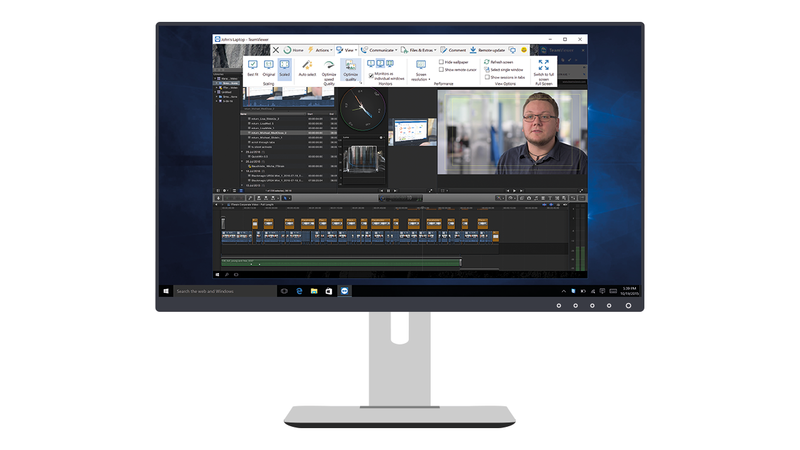 Apart from that, TeamViewer 12 increases the speed of its file transfer functionalities (up to 200 MB/s) twenty-fold and also substantially improves its frame rate capacities to up to 60 fps. 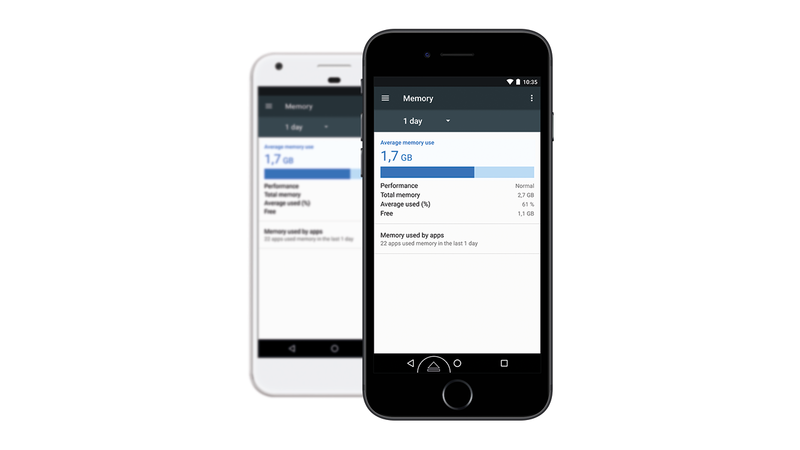 The new version also comes with a redesigned user interface and enables system administrators to deploy the software to thousands of devices at the push of a button. Among TeamViewer’s millions of active and loyal users, some are literally reaching for the stars: Stephen Hawking uses TeamViewer to remotely access his telescope. However, the majority of users are more grounded, using TeamViewer to remotely fix computers and mobile devices, to access their office PC while they are at home and to collaborate with colleagues on presentations and other projects. With the increasing shift towards a more mobile workforce, TeamViewer has become embedded in the global worksuite. For additional details on the TeamViewer 12 updates and newly added features please visit https://www.teamviewer.com/en/latest-version/. TeamViewer 12 Beta is available immediately for Windows, Mac, Linux, mobile and Chrome OS devices. The described feature set may vary depending on the operating system. Additional information and a download option are available at https://www.teamviewer.com/en/latest-version/. 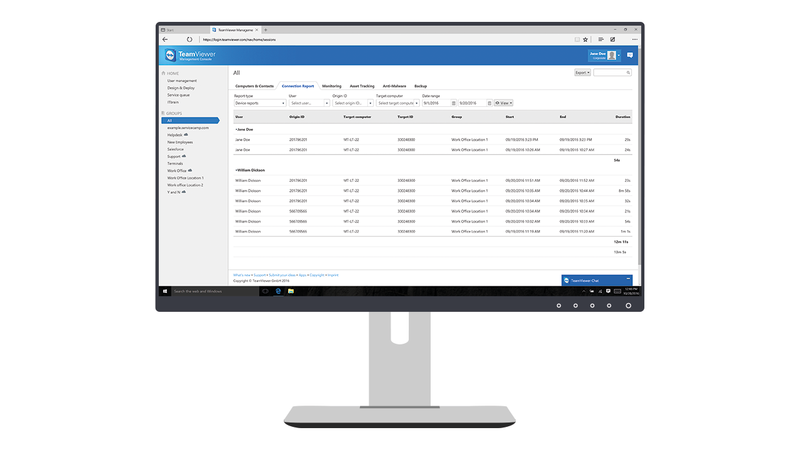 For professional use, TeamViewer offers different licenses tailored to meet the specific needs of companies, no matter their size. More information can be found at: https://www.teamviewer.com/pricing/. As always, for personal use in a non-commercial environment, TeamViewer software is free of charge.